This invitation features a rain of flowers giving a romantic yet modern feel. 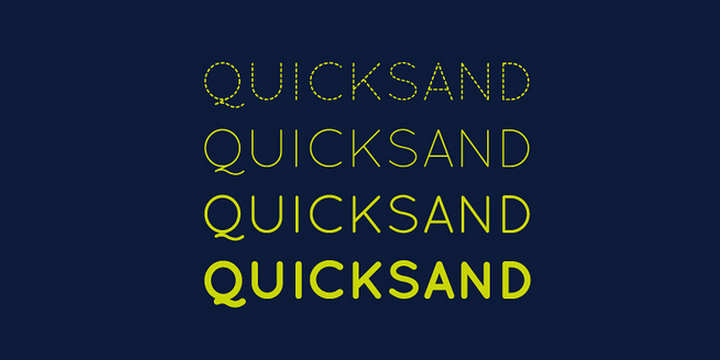 Quicksand is a free sans serif typeface designed by Andrew Paglinawan. The typeface is available in four weights, namely, dashed, light, book, bold, with matching oblique versions for light, book and bold weights. Quicksand is free for both personal and commercial use. You can download it for free at Fontsquirrel.